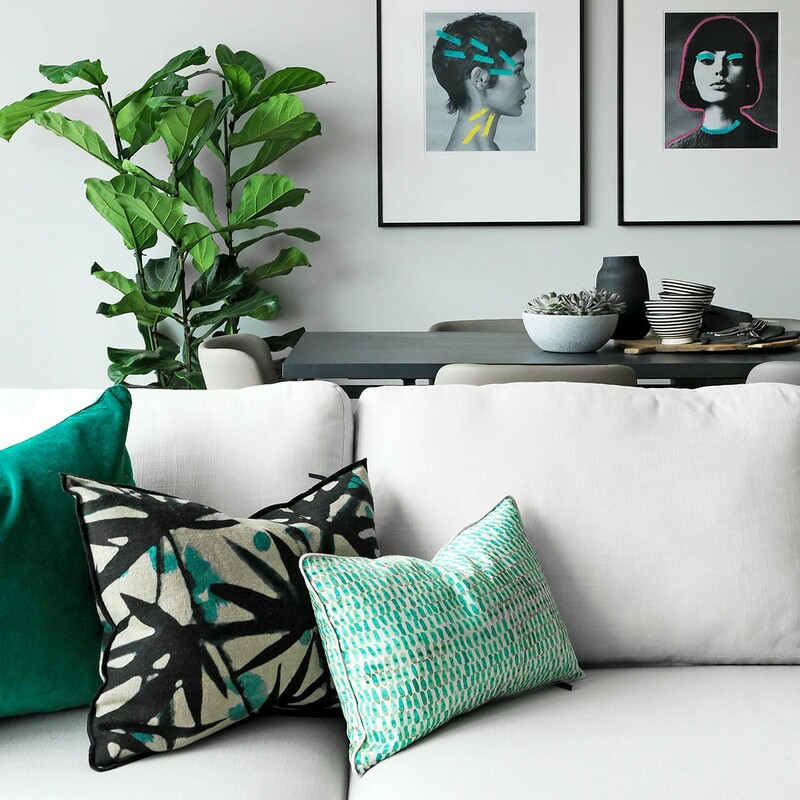 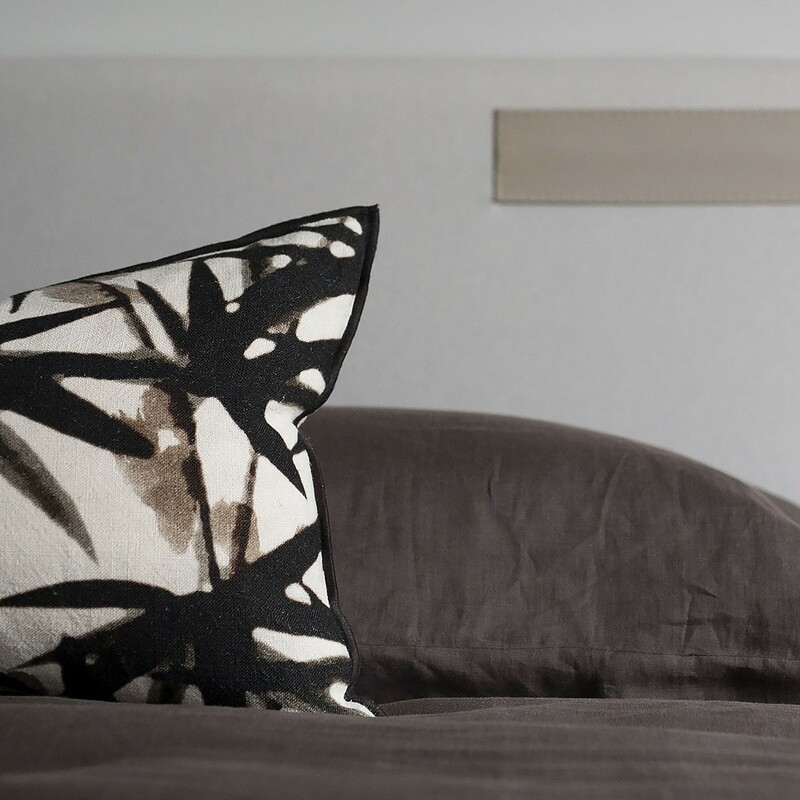 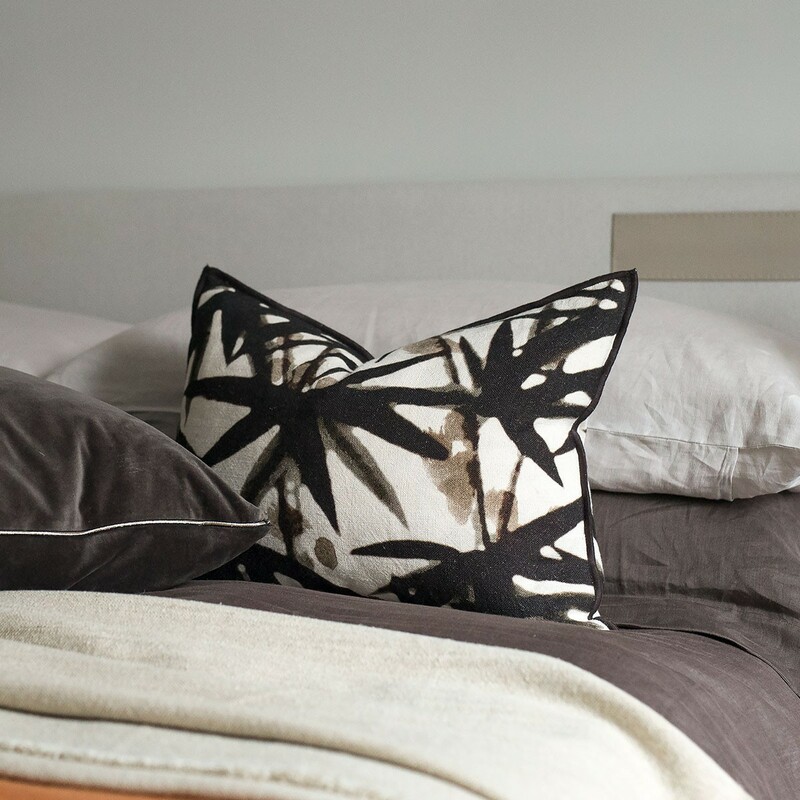 We love introducing colour and pattern into our schemes by adding statement cushions. 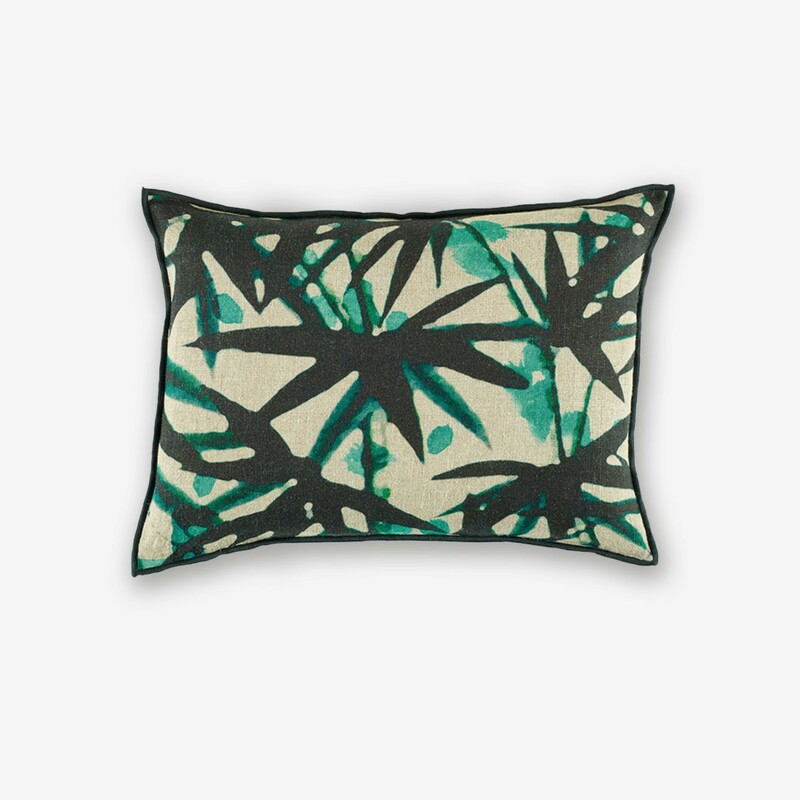 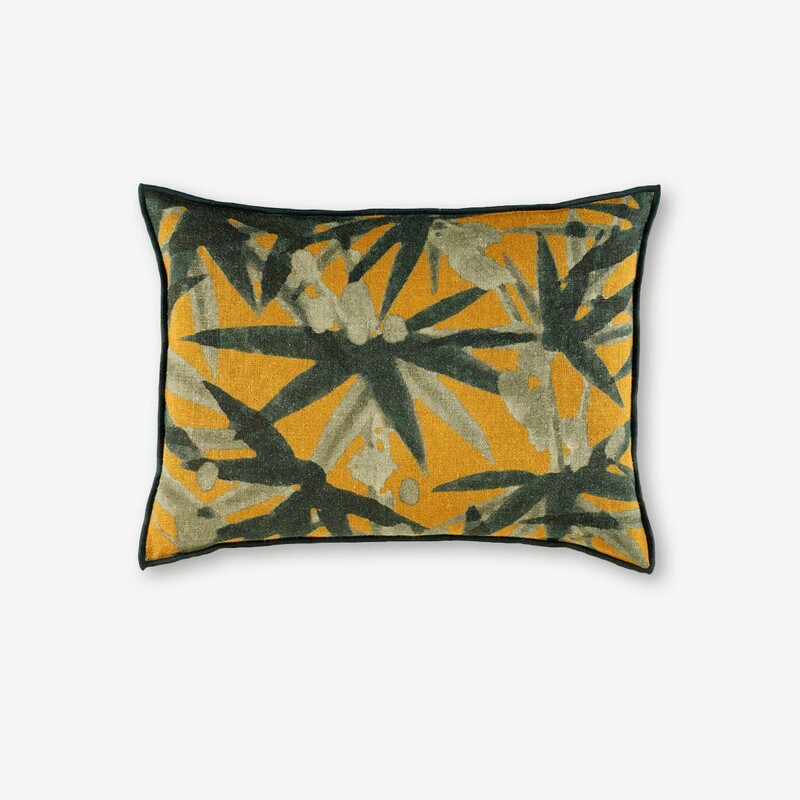 Give your sofa or bed some tropical flair with this abstract jungle pattern edged with contrasting piping. 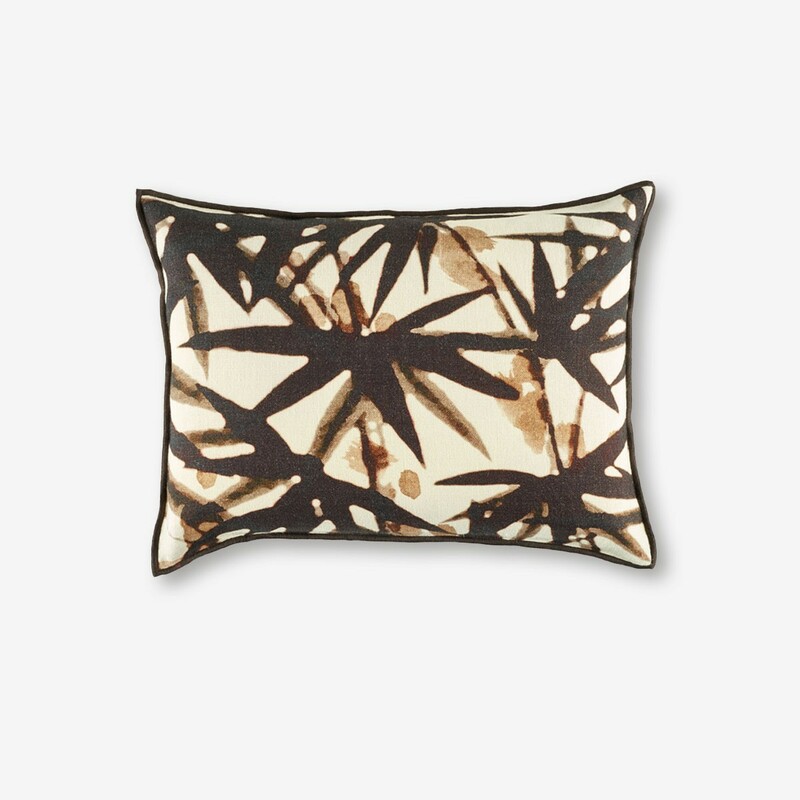 Team with the Eurydice Cushion for the perfect combination.